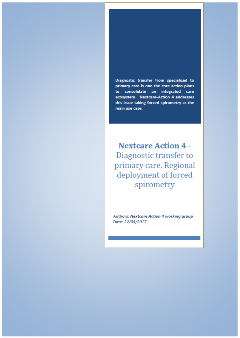 ​The first dossier of Nextcare Action 4 describes the action plan for large scale deployment of the regional forced spirometry (FS) program which is the core objective of Action 4 in the Nextcare project. That is, Transfer of diagnostic testing from specialized to primary care. The regional deployment program (2016) was published in . 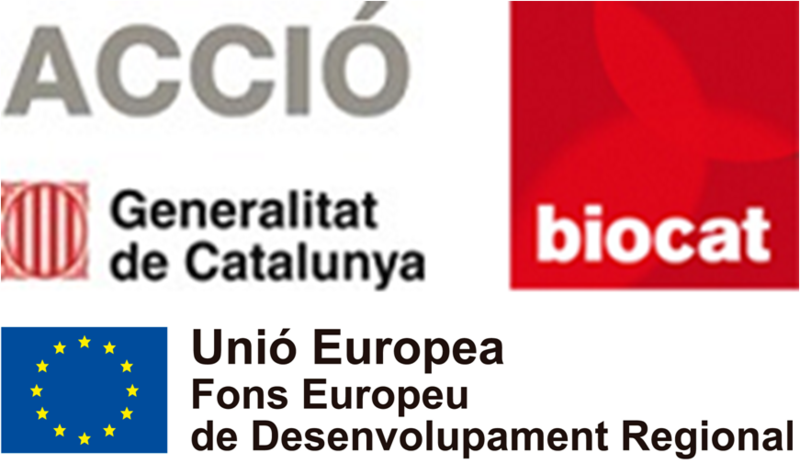 The document updates the status of the program and defines the actions required for its completion within 2017.